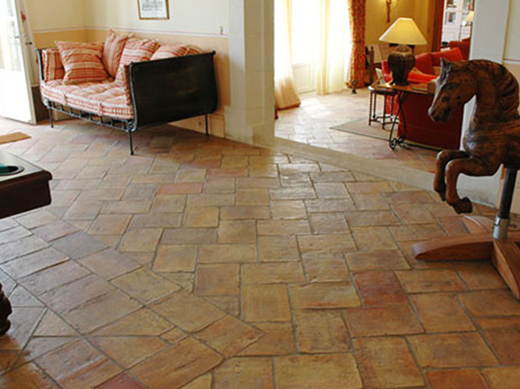 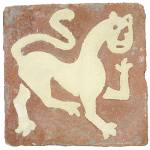 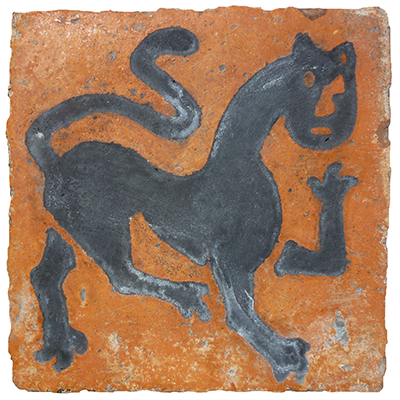 Are you interested in reclaimed terracotta tiles for flooring or roofing? 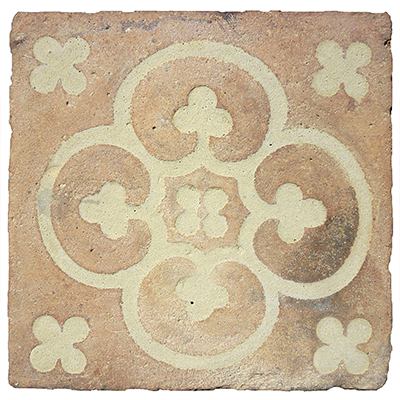 We import our reclaimed terracotta from Burgundy and Provence, France. 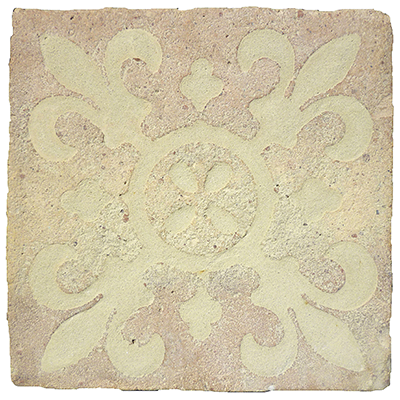 If you’re interested in using terracotta for your flooring or roofing, we also provide inlaid tiles, reclaimed roof tiles, and new clay roof tiles. 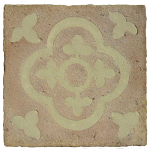 These tiles come in a wide variety of color and shapes. 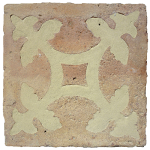 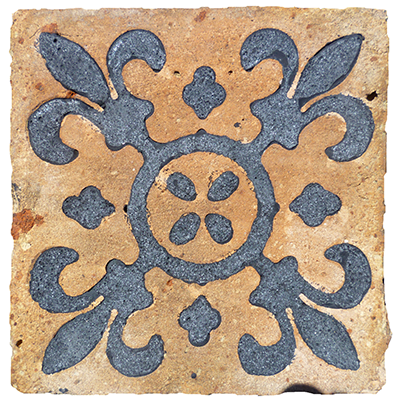 If you wish to give your home a culturally rich, European look, these tiles are the perfect option. 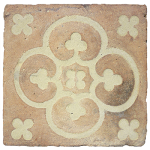 Reclaimed terracotta tiles are beautiful pieces of tile that are salvaged from French farmhouses, chateaux, and other structures. 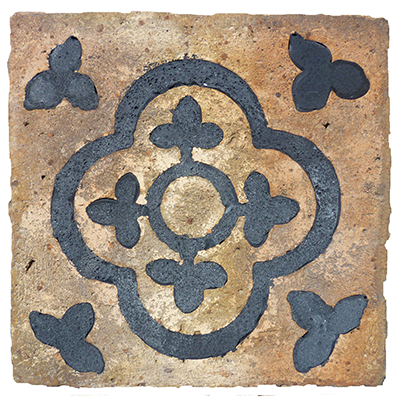 They provide a charming characteristic for your home. 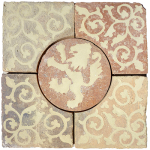 With their variety in color from reds, to browns, to tans, to creams, these tiles are all unique, making your home stand out. 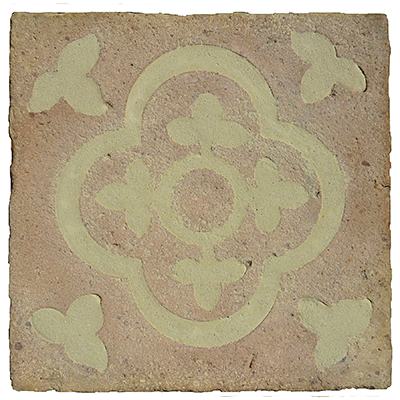 Interested in our reclaimed terracotta services? 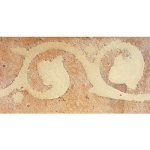 Take a look at our simple, effective process below. 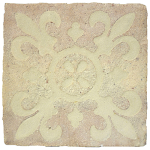 At Impression, our goal is to give you a premier custom home feature that you will love. 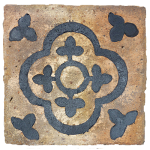 With our experience and artisan skills, we craft pieces that make a lasting impression. 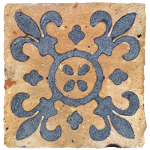 We consider our architecture a work of art, and only want to give you the best. 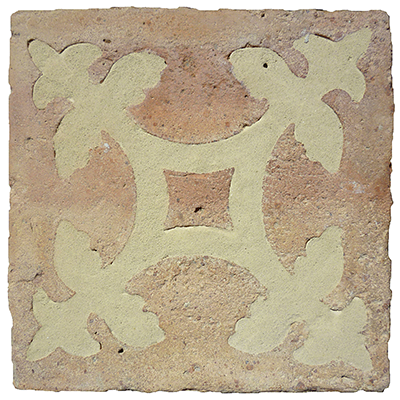 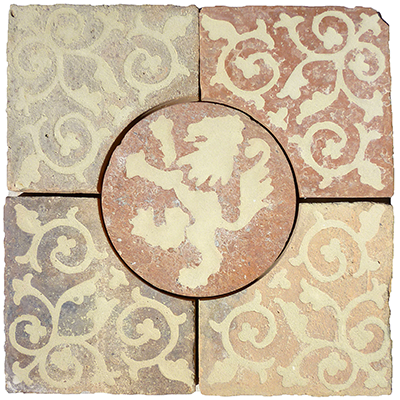 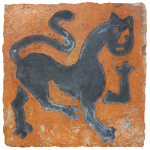 Take a look at the reclaimed terracotta tiles we offer for your next project below.